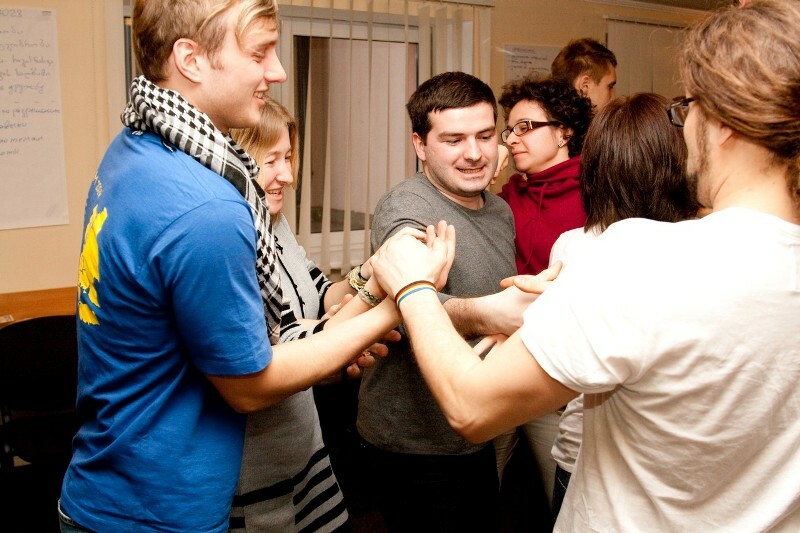 The training course aimed at development combating racism and discrimination by promoting European cooeration and networking of youth organization and youth workers. 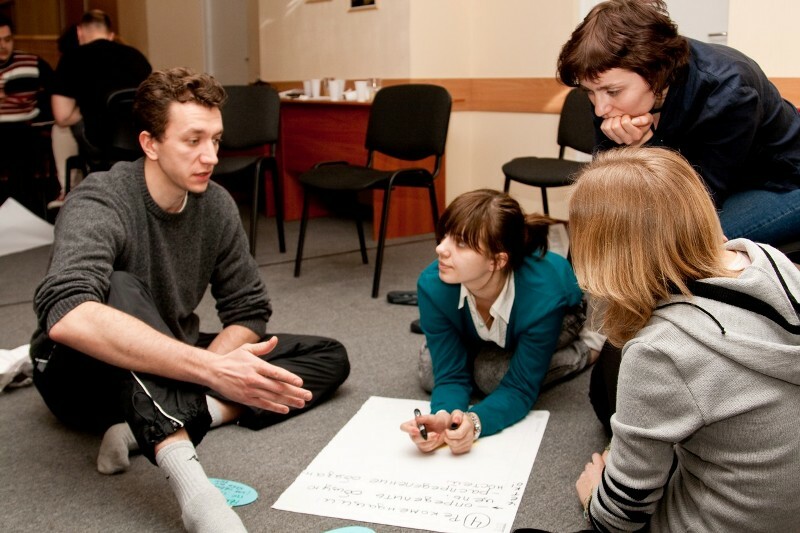 Youth workers and activists from 20 to 29 years old from Latvia, Lithuania, Estonia, Denmark, Norway, Germany, UK, Czech Republic, Ukraine, Belarus, Moldova, Russia, Georgia and Azerbaijan have taken part in the project. 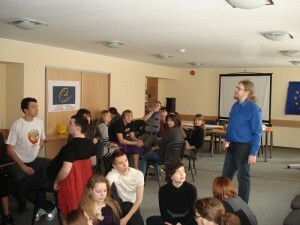 The programme of the training course included workshops, discussions, simulation games, presentations, open space, etc. Participants raised competence in peace education and conflict prevention; extended understanding of methods of non-formal education; gained information of cultural dimensions, methods and approaches of intercultural learning, exchanged experience of intercultural communication, received information about racism and discrimination, and ways of combating racism. Participants made contacts, improved links between NGOs, discussed common projects. The project was support by European Youth Foundation.